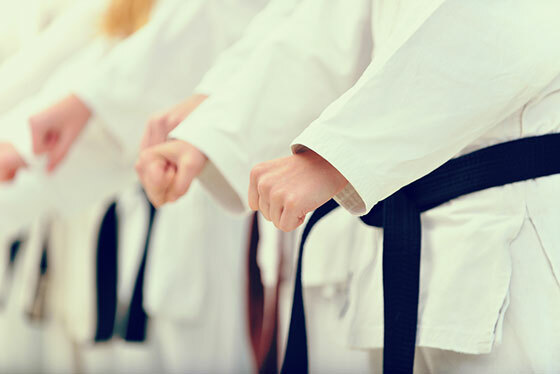 USADA announced today that Gino Bough, of Sacramento, Calif., an athlete in the sport of karate, has accepted a one-year suspension for committing an anti-doping rule violation due to his failure to properly file whereabouts information. At the time of the violation, Bough, 35, was a member of the USADA Registered Testing Pool (RTP), which consists of a select group of athletes subject to certain whereabouts requirements in order to be located for USADA Out-of-Competition testing. After moving to Singapore for work with an intention to retire from the RTP, Bough failed to comply with the whereabouts requirements and, as a result, accrued three Whereabouts Failures within a 12-month period. Under the USADA Protocol for Olympic and Paralympic Movement Testing (the “Protocol”), the United States Olympic Committee (“USOC”) National Anti-Doping Policies (“USOC NADP”), and the World Karate Federation (“WKF”) Anti-Doping Rules, all of which have adopted the World Anti-Doping Code (“Code”), the combination of three Whereabouts Failures within a 12-month period constitutes a rule violation. Bough’s one-year period of ineligibility began on February 26, 2016, the date of his third Whereabouts Filing Failure in a 12-month period. As a result of the violation, Bough has been disqualified from all competitive results achieved on and subsequent to February 26, 2016, including forfeiture of any medals, points, and prizes.